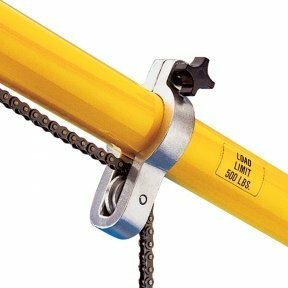 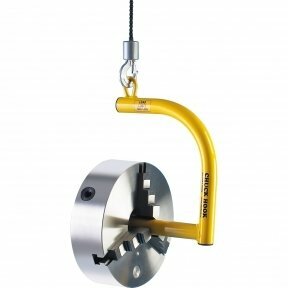 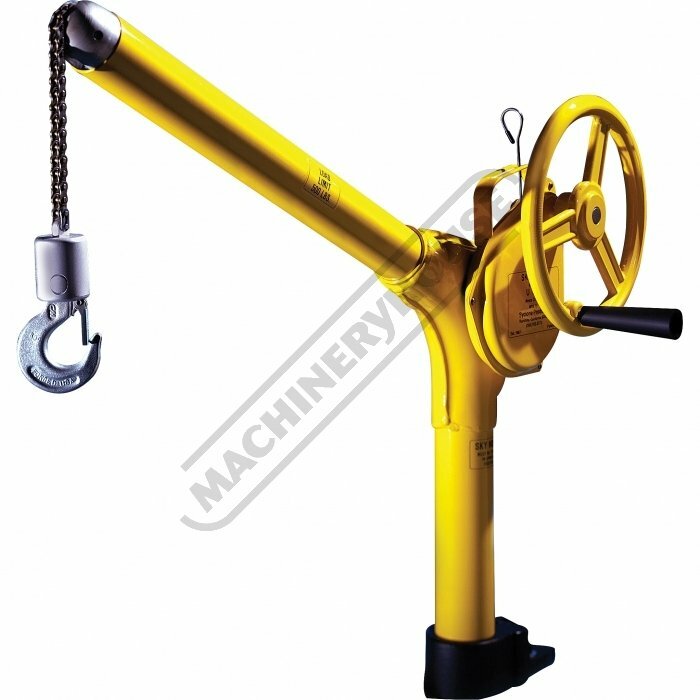 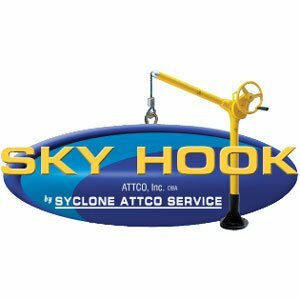 The Sky Hook Lifting Device Model 8500 Series prevents back injuries and is ideal for lifting chucks, vices and large pieces of material onto lathes, mills, benches and other equipment. 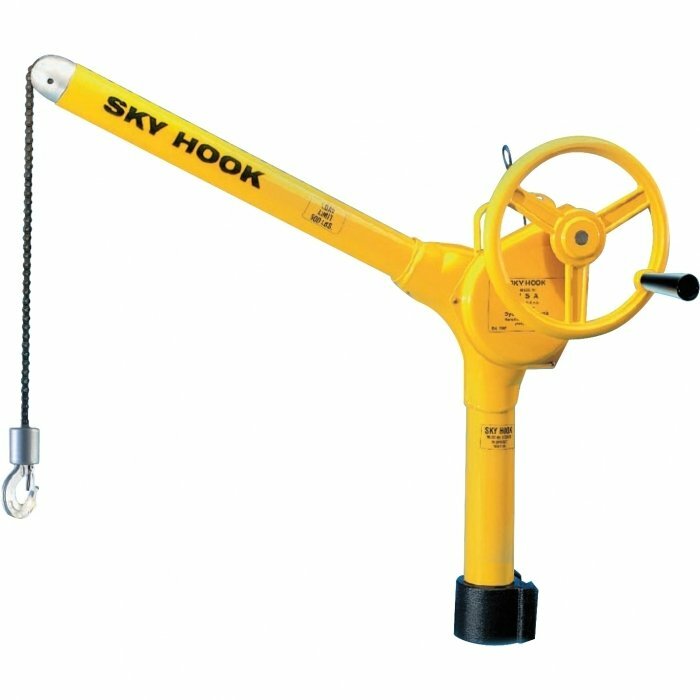 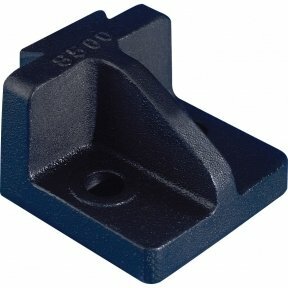 Weighing only 10.4kg, Sky Hook Model 8500 Series pivots 360° for precision positioning. 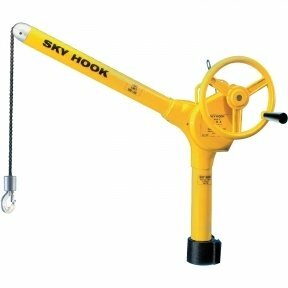 Safe and simple to use, this model easily lifts up to 227kg. 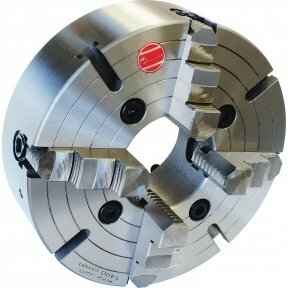 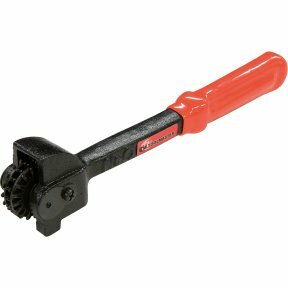 With a base designed for your specific tool holder, its one-handed operation does the work of four people in a single step.